Dr. Josefina R. Enriquez has been practicing medicine all over the world for the past fifty years. 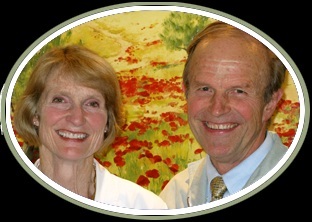 She is highly respected in Half Moon Bay and comes enthusiastically recommended. in Half Moon Bay since 1983. Take a right onto Highway 1 as you exit Pillar Point RV Park. Follow approximately 4 miles to Spruce Street. Take a left. 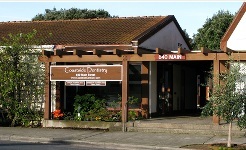 The Dental office is on the corner of Spruce and Main. Ham and I both caught that horrible chest flu that is going around. After ten days of non stop bone rattling coughing and not much improvement, we thought it best that we check in with a physician to make sure it hadn't turned into bronchitis or worse.